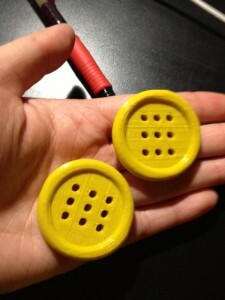 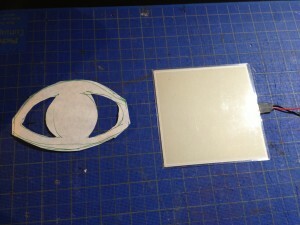 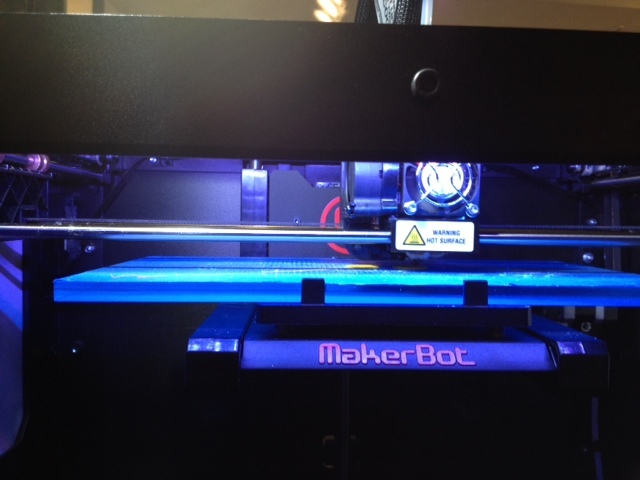 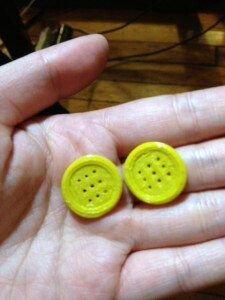 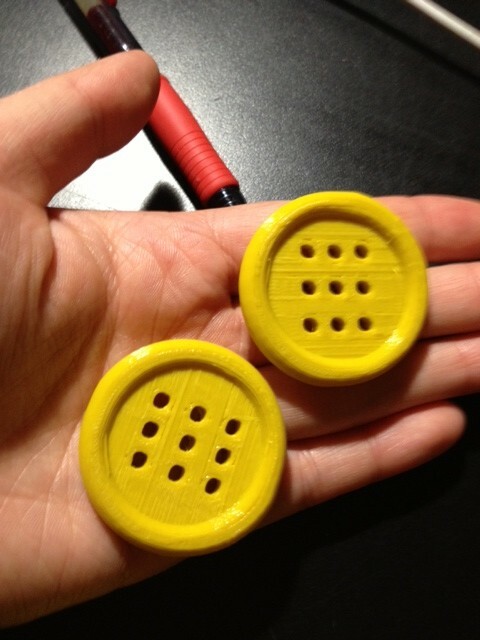 Today I used the Replicator 2 which is a 3d printer to make some buttons. I used this download by mar-x on Thingiverse to make them and played around with scale. 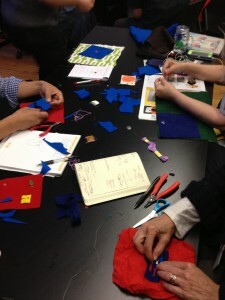 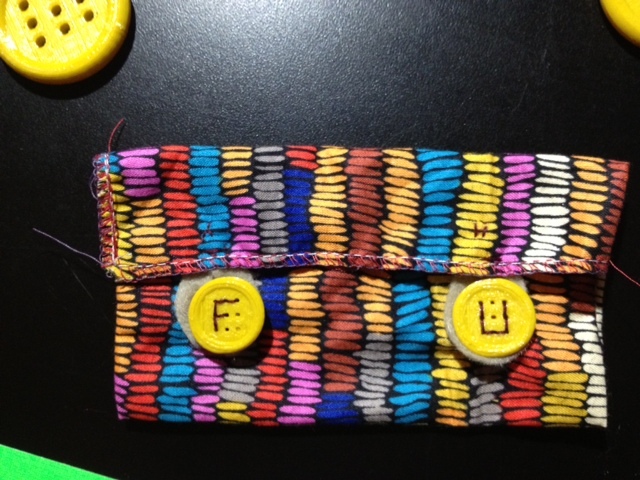 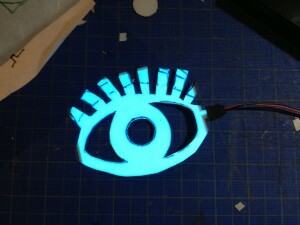 Last Thursday I taught a soft circuits workshop at NYU’s ITP Summer Camp. 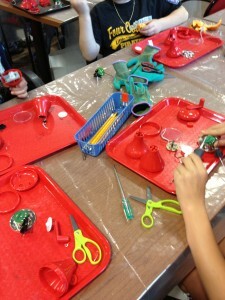 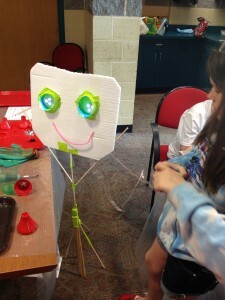 It’s a month long program to learn, make and share all things related to technology! 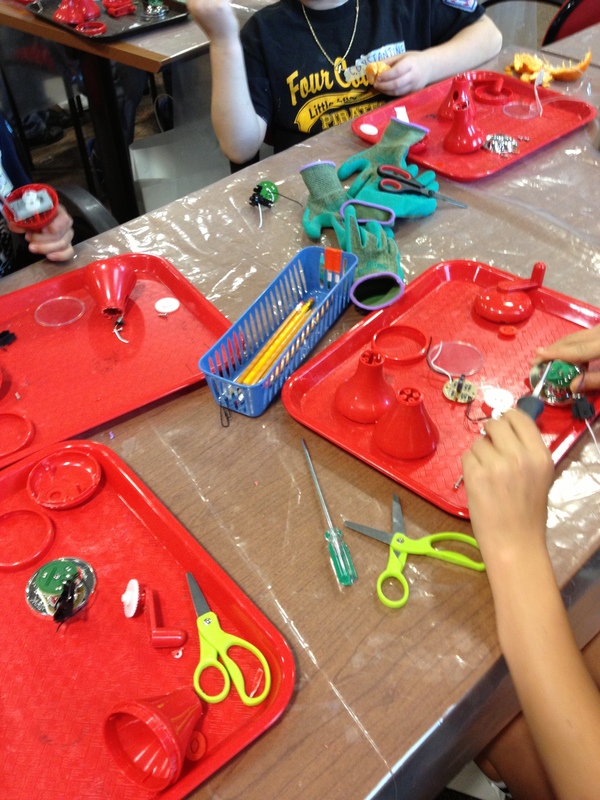 It went swimmingly well for the most part – which is great since it was the first time I’ve taught soft circuits to an group older than 4th grade. 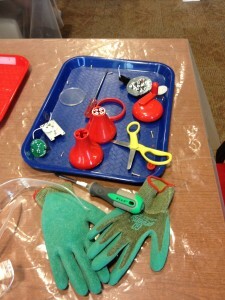 Here is a link to my presentation: http://bit.ly/11hUbem. Our project for the workshop was a lil LED patch that lights up when you snap it onto a base and it was great to see everybody’s different use of materials. Here is some sewing being done for a *failed* inflatable bathing suit for the Wearables Hackathon that happened yesterday. 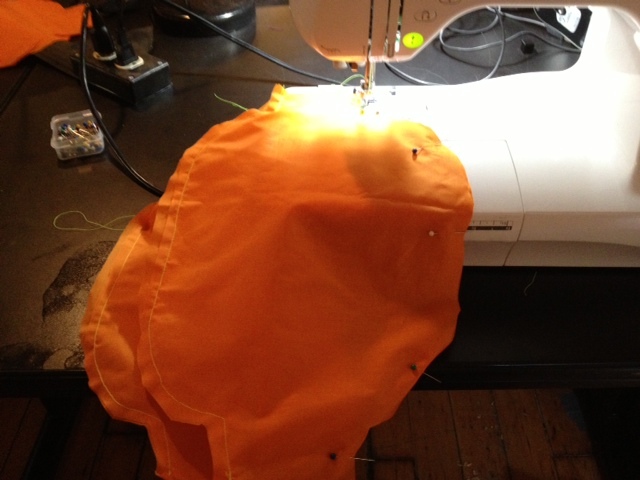 At least I got some pleating sampling done with the nylon!